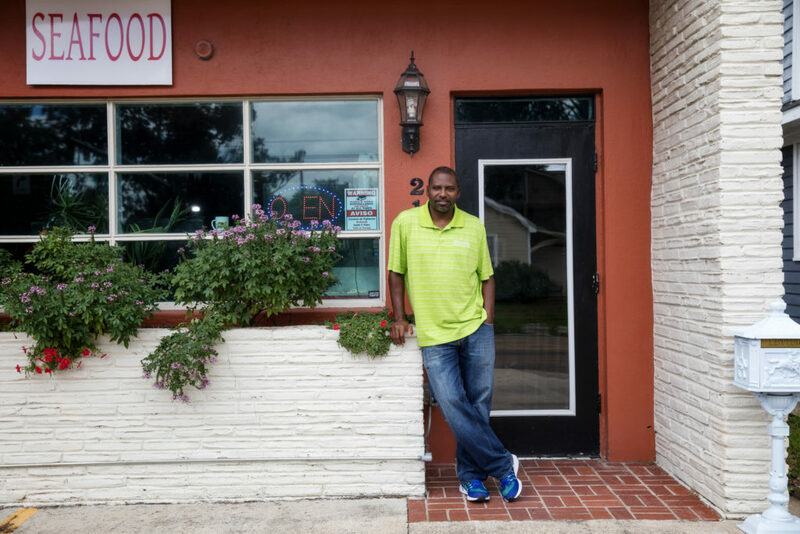 When Samuel Sanders joined the Mid City Redevelopment Alliance in 2003, he wasn’t working to represent the Government Street we know today. Back then, people weren’t clinking their glasses at The Radio Bar or buying local wares at Mid City Makers Market. They weren’t chowing down on burgers and enjoying live music at Curbside. The groundwork for the neighborhood we know today was there, though. The streets were quieter, but there was a handful of vibrant, longstanding restaurants and quirky shops in the area. 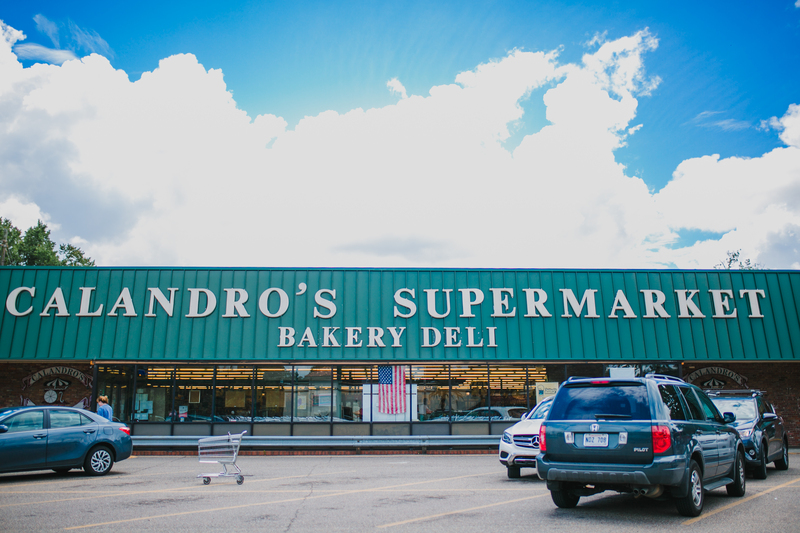 Garden District residents could get their groceries at Calandro’s. They could buy flowers at Heroman’s, or send their kids to school at Baton Rouge High, St. Joseph’s Academy or Baton Rouge Community College. There were problems, sure—Government Street was saddled with a reputation for crime, for one. But there was also promise. Sanders is now the executive director of Mid City Redevelopment Alliance. 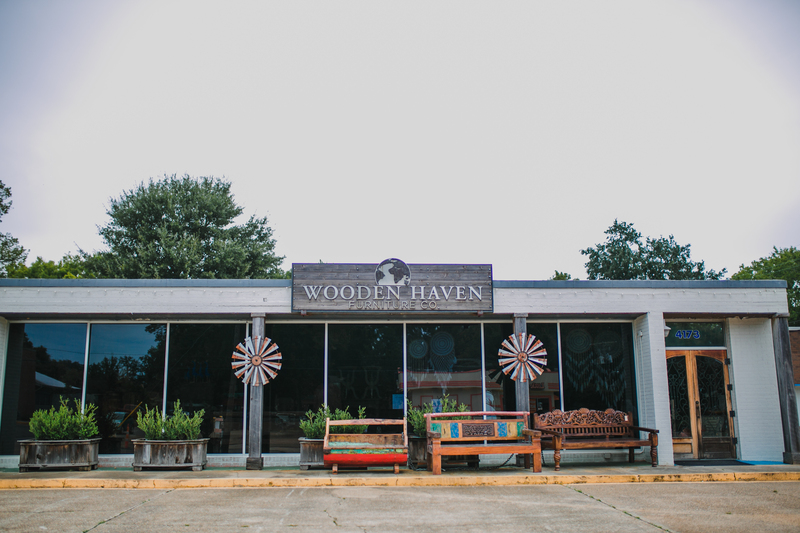 Its role in the community, he says, is “creative place-making.” He and his team engage with residents and business owners and provide developers with tours and statistics. They help brand and promote the area’s events and smaller neighborhoods. It’s a job that is becoming both easier and harder every day. Trendy new restaurants like Elsie’s Plate & Pie and the White Star Market food hall are serving up the coolest food in town. Big regular events like White Light Night and Ogden Park Prowl are drawing crowds. Even with the controversial road diet construction underway, Mid City is no longer a hard sell. Since starting with the organization 15 years ago, Sanders says he’s seen property values rise—as much as 30% to 40% in some instances. Carmen Austin, a realtor with Saurage Rotenberg Commercial Real Estate, agrees. Her firm has handled deals for some of the biggest projects along Government Street—buildings now housing Soji, Curbside, French Truck Coffee. 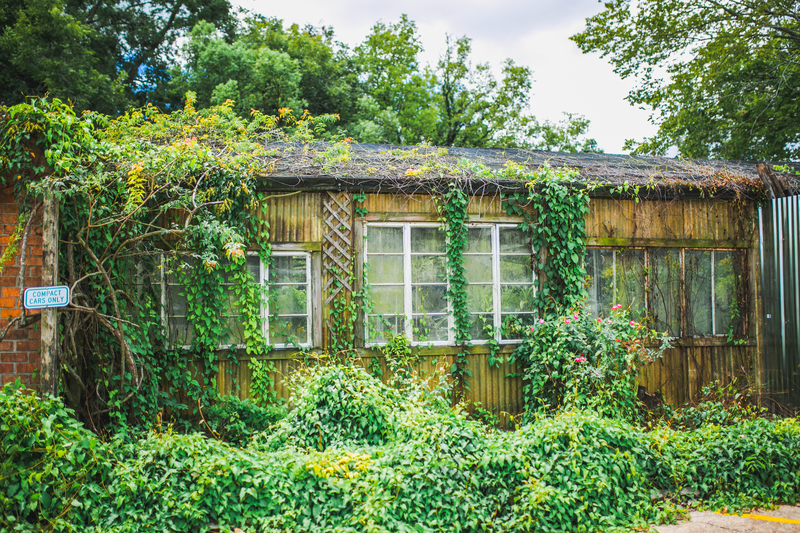 She’s seen some properties double and triple in value over the last two decades. A building housing a Little Caesars Pizza is currently fetching multiple competitive offers, she says. Sanders, too, has binders full of interested clients waiting for the right properties to become available. He has way more work than he can even handle. The massive growth can be a double-edged sword. He admits it would be tough now for a new teacher to afford housing in the area. It’s why the organization is pushing efforts to create multifamily housing and quality apartments and townhomes. They even offer educational courses for first-time homebuyers. Crime is still prevalent, but it’s less of an issue than it was a decade ago. For the alliance, the plan was always to focus on growing Government Street first. Now that the area has so much traction, Sanders and his team are ready to think bigger. They’re starting to shift energy to North and Florida boulevards, as well as Foster Drive. For this month’s cover story, we’re taking you along Government Street, the thread that ties the community together. 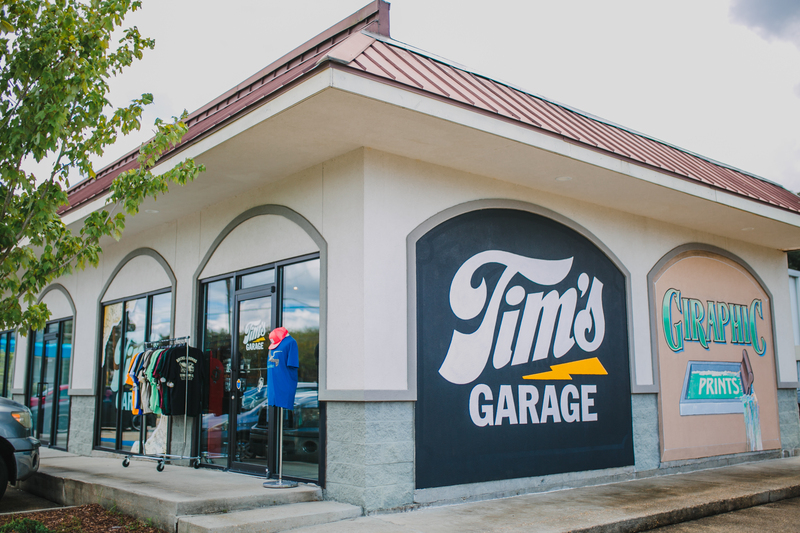 These are just a few of the businesses—both new and old—that call the area home. This tour is not all-encompassing, as there are so many more places and faces than we have room to highlight. What’s even better? Thinking about how much more is in store for Mid City. The former Entergy site will soon be home to a bowling alley, music venue, restaurants, bars and office and retail space. Phase one wraps at the end of this year. 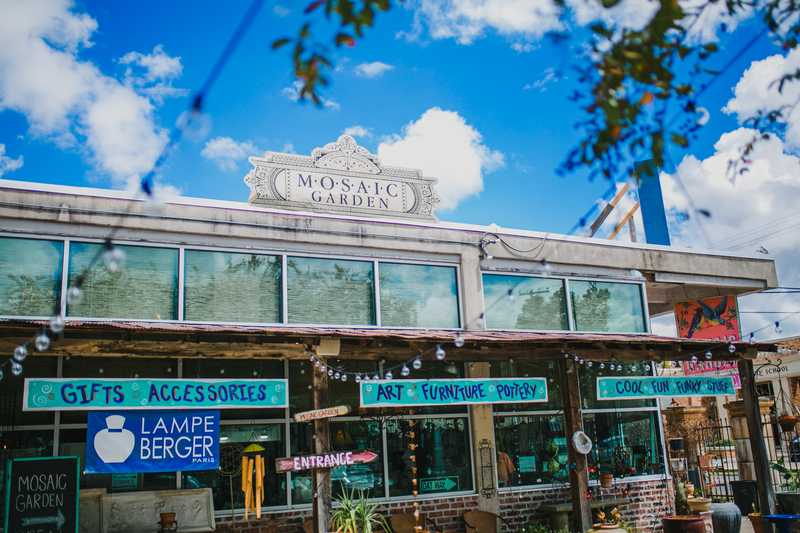 A treasure trove of antiques and art, including The Market, The Guru and Mosaic Garden. 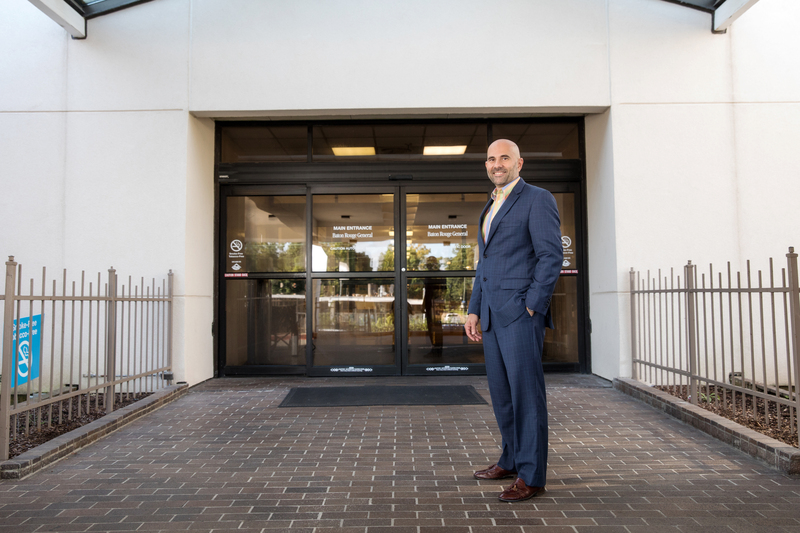 When Ty Larkins started his interior design firm, he had his sights set on the Perkins Road overpass area. But something kept drawing the former lawyer to the rundown building on the corner of Government Street and Park Boulevard. After putting in the work for a major renovation, Larkins hasn’t looked back. 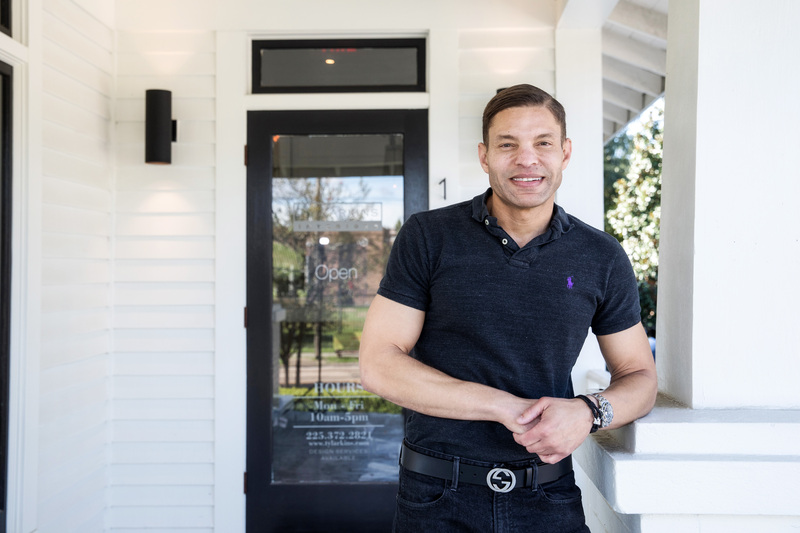 Mid City is home for his firm, which works with residential and commercial properties. Click here to read our full Q&A with Larkins. I want Baton Rouge to be a sought-out city to visit. 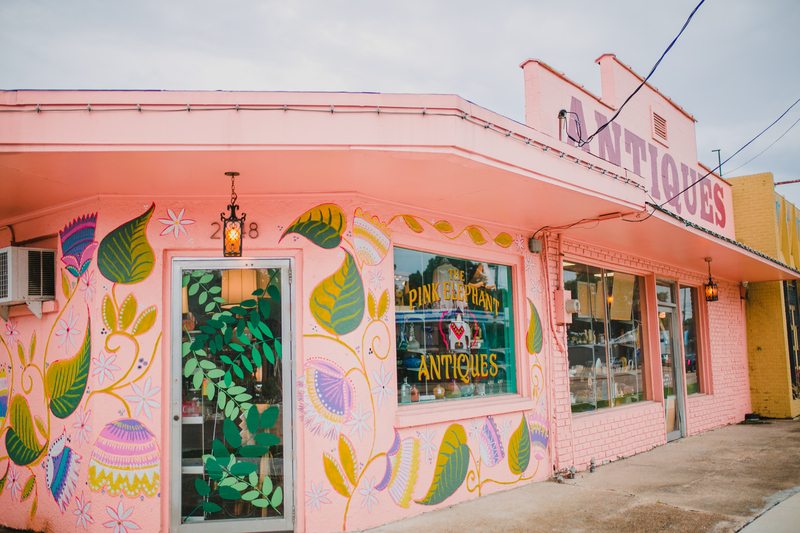 As the businesses continue to come into the Mid City area, take the time to frequent all of them. There’s a lot of hidden gems out there. While it may not be the oldest restaurant on the block, Pit-N-Peel has already made a name for itself with its all-you-can-eat crawfish and hot plates. Click here to read our Q&A with Raybon. 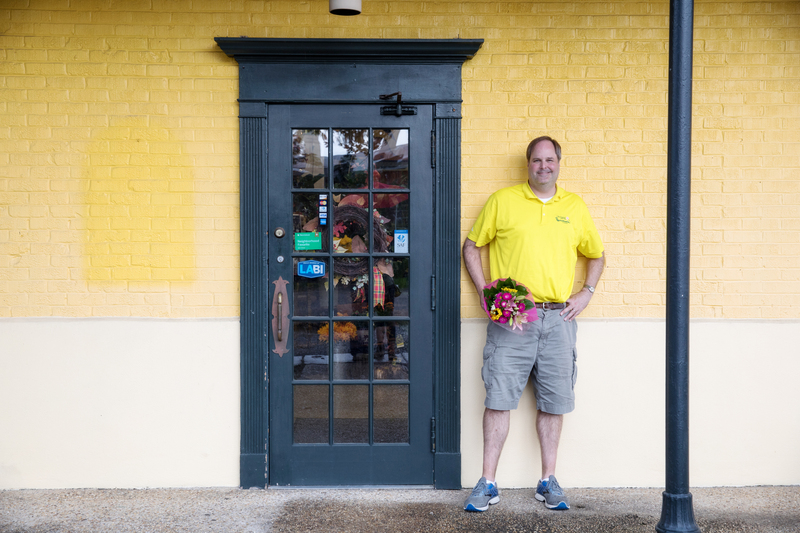 If Mid City businesses were a family, Heroman’s Florist would be the grandpa. The 140-year-old Baton Rouge flower company has been in business since 1878, and the original Heroman’s shop has been on Government Street since the ’60s. Click here to read our Q&A with Heroman. A boutique nursery full of intriguing plants, such as Belinda’s Dream rose and moon vines. Antique mall full of trinkets and furniture as lively as the murals splashed across its building. What started as a holiday trunk show has since turned into a regular gathering of more than 30 vendors plus music and food. It’s usually held on the third Saturday of the month. 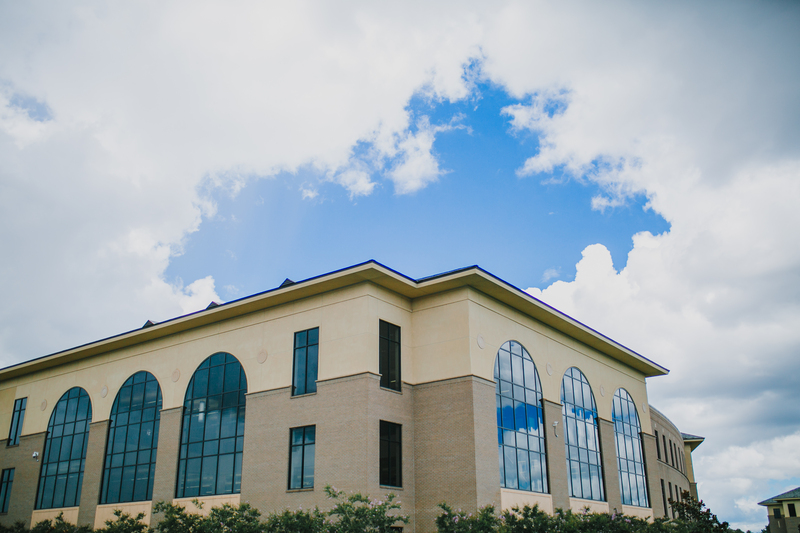 The campus of Baton Rouge’s first public high school was renovated in 2012 to add two modern wings to the historic main building. 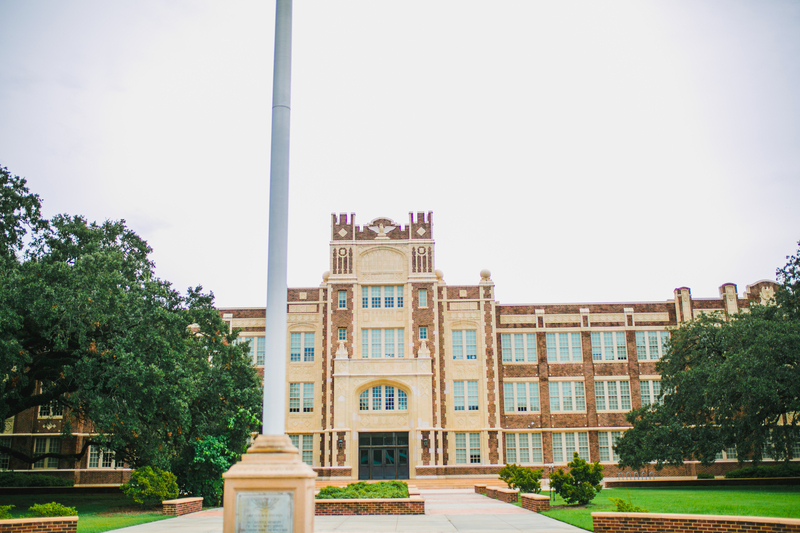 The magnet school provides college prep and an emphasis on visual and performing arts. 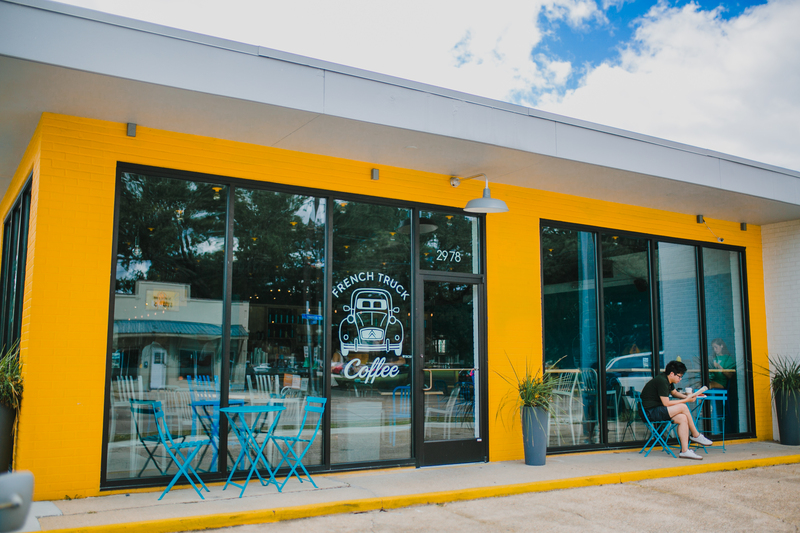 The New Orleans-born canary yellow coffee shop serves coffee and creative toasts. This nonprofit dance organization hosts contemporary, jazz and lyrical dance classes. A favorite of those who like to shop local for meat, the deli and butcher shop now also has a meal and grocery delivery program. 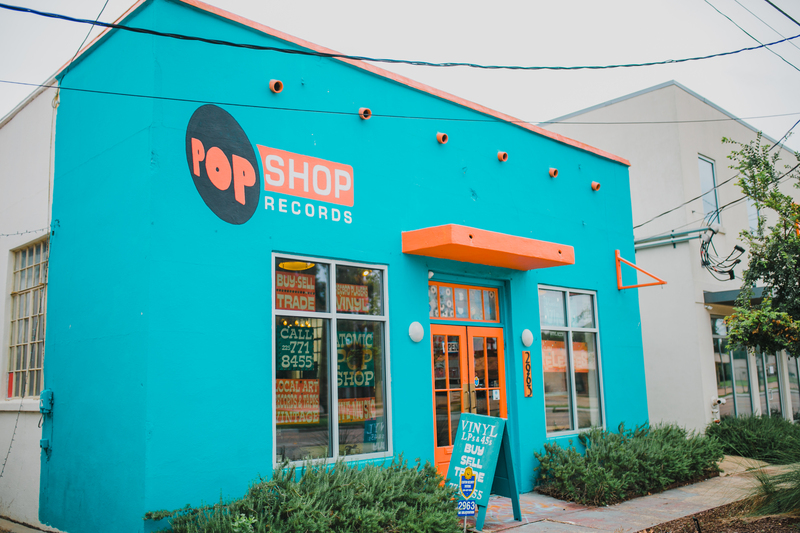 Formerly Atomic Pop Shop, the Government Street record store is under new ownership with the same great record collection. 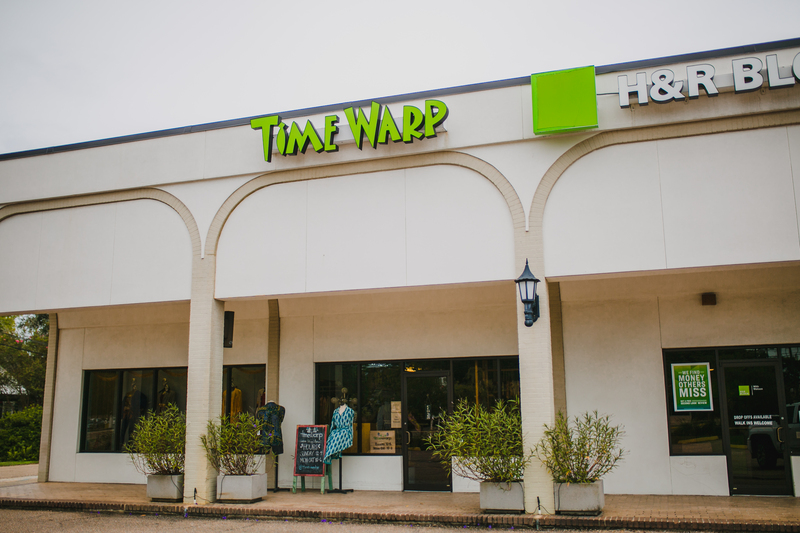 With pieces from the 1920s to the 1990s, this vintage clothing store is the closest thing you’ll get to a time machine. The hip bar in the Ogden Market shopping center helped revitalize the area’s nightlife scene. It also made the neighborhood behind it into a coveted haven for young creatives, who started the Ogden Park Prowl block party in 2013. Catholic High acquired the shopping center and its parking lot in 2010. After Piccadilly shuttered in 2015, the school announced plans to eventually redevelop the Government Street-adjacent portion into a mixed-use development. The commercial portion has been tabled for now, but Catholic High is working on a funding campaign to build school structures on the back portion of the property. When I was in school at SJA, we would ride bikes because this neighborhood was just so lovely, and the kids here still do that. St. Joseph’s Academy is one of the oldest schools in the area. Longstanding area schools like this one have been critical to attracting families with children to the surrounding neighborhoods. 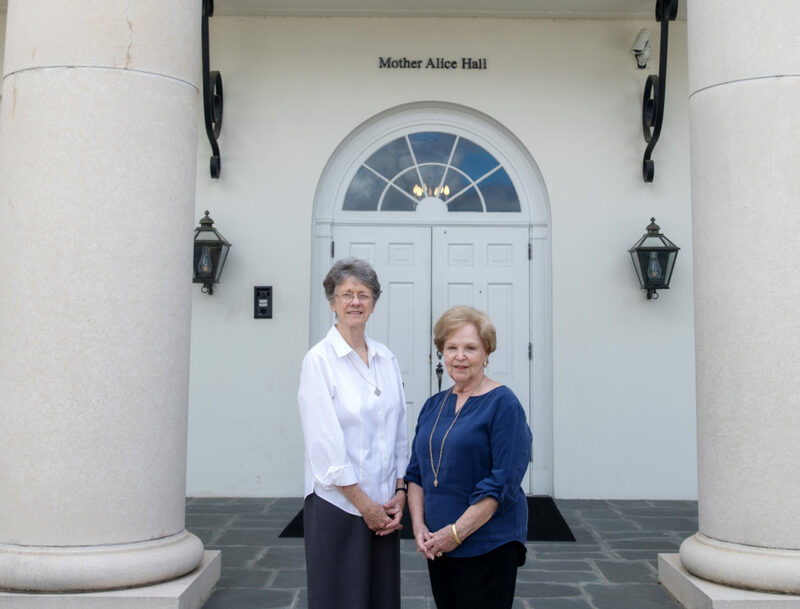 Click here to read our Q&A with Laplace and Fairbanks. Crafty Neapolitan wood-fired pizzas, served in a classy setting with leather and marble accents. 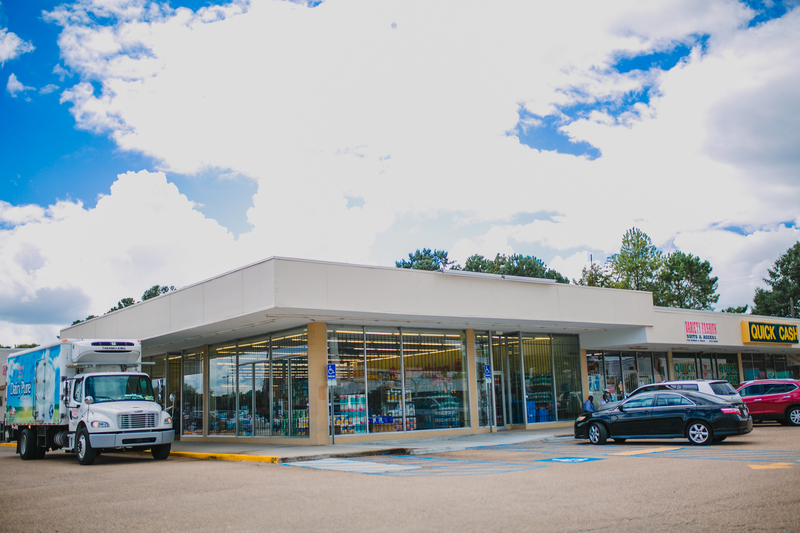 The Calandro family opened the small Plee-zing Food Store on Government Street. Several generations and one major expansion and name change later, the supermarket is now one of the longest-running local groceries in the city, with a wine department, gourmet prepared foods and a bakery. 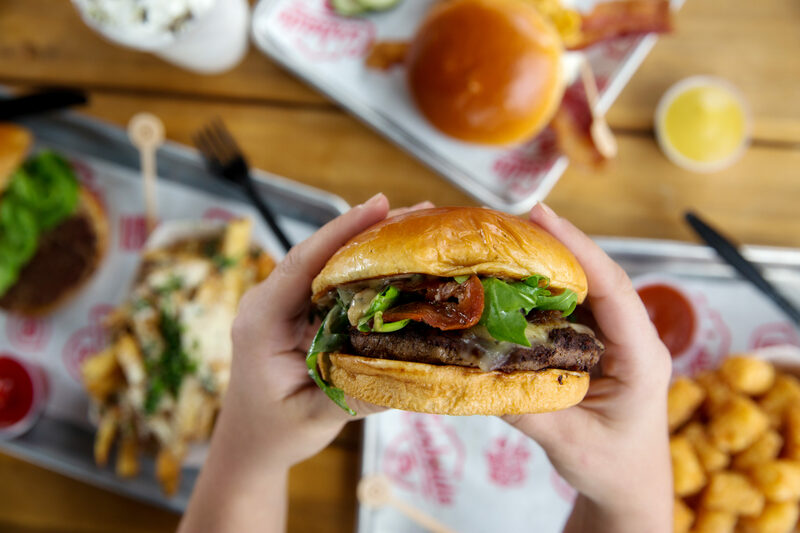 Nick Hufft’s now-defunct food truck had a cult following, so his burger restaurant opened to much fanfare. The furniture provider stocks international handmade pieces. Kristen Downing’s new gallery is a showcase of African-American art. Up until five or six years ago, the area was pretty much stagnant. But within the last couple of years, they’ve tried to revamp this whole area starting with the Government Street road diet. I don’t know how that’s going to affect us yet, which is scary. 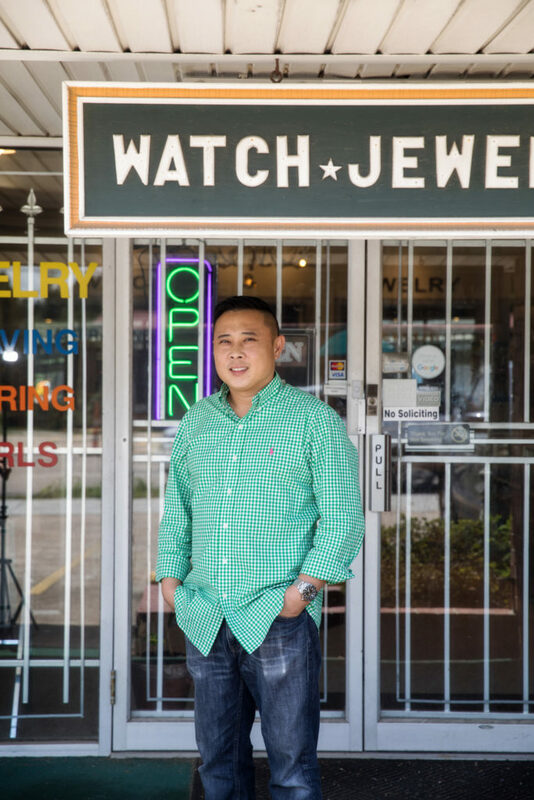 We’re one of only two watch repair shops in the city, but because we are on Government Street it may deter a driving customer from wanting to turn in. Long before Government Street was the place for cool food and art, the strip had all the other neighborhood essentials: laundromats, loan offices, tattoo and barber shops, law firms. Among them: a go-to shop for watch and jewelry repairs. The family has been in the industry for nearly 40 years, building relationships with clients who often entrust them with fixing high-end pieces. Click here to read our Q&A with Ngo. 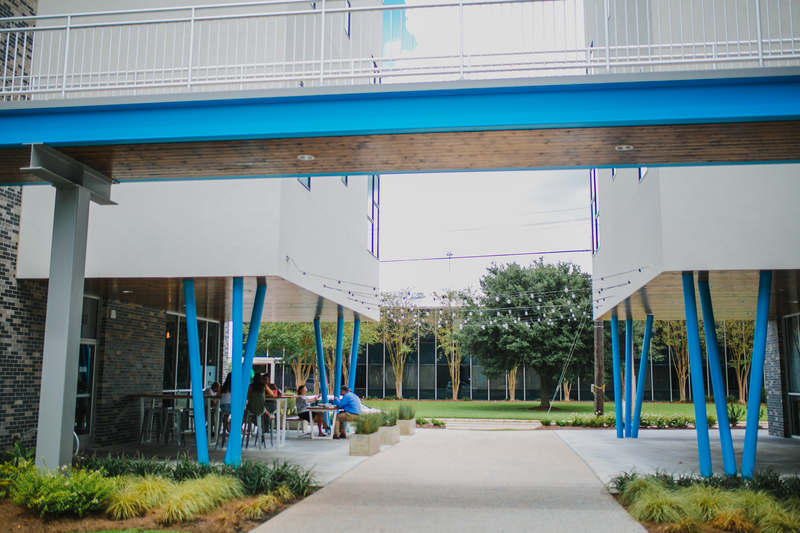 Mid City campus is at 3600 Florida Blvd. With the 2015 closure of its Mid City emergency room, many questioned the future of this Baton Rouge General campus. But the facility remains Mid City’s largest medical center, making it an important institution in the area. The campus offers behavioral health and wellness, injury and illness recovery, hospice and care for the elderly. Click here to read our Q&A with Tenreiro. Known for its graphic tees and flat-billed caps, plus stickers, pins and pennants celebrating Mid City and Baton Rouge. The premier tenant of the Square46 development, this food hall is home to some of the top culinary minds in the city. 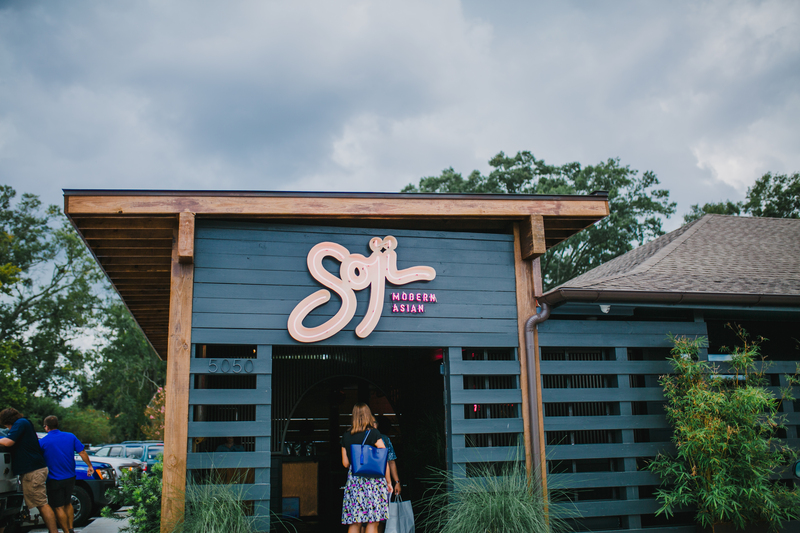 Try creative tacos, ramen, acai bowls, oysters, wood-fired pizza, baked goods, vegan dishes and more—all washed down with a cup of coffee or a classy cocktail. 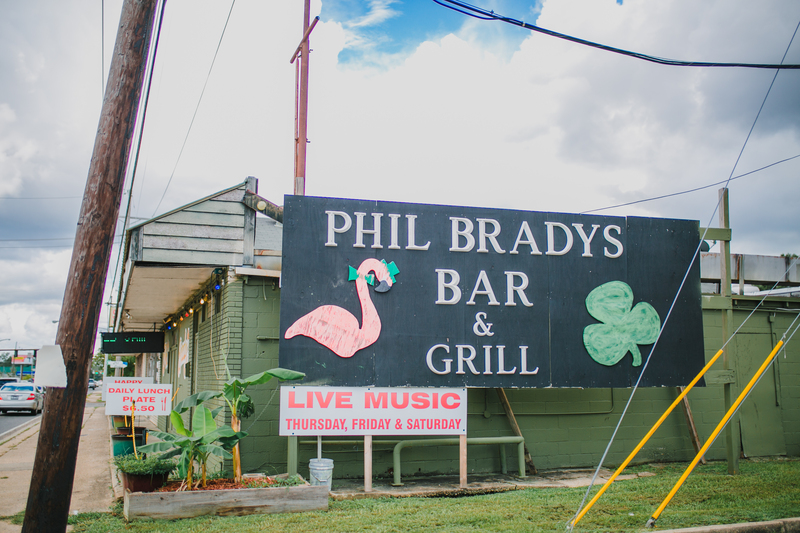 Every Thursday night since 1986, Phil Brady’s has hosted a respected blues jam that brings in visitors and musicians from across the country. 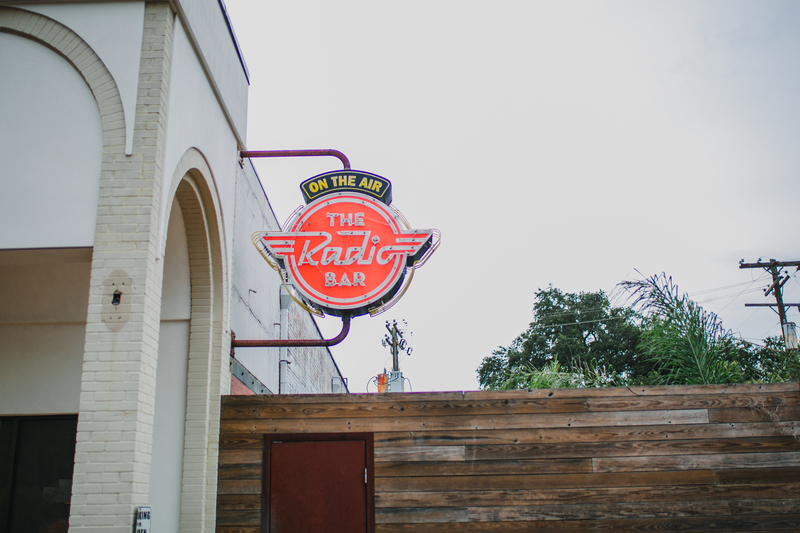 Long before that, the building housed Michael’s Bar all the way back to the 1940s, making the venue one of the longest-running clubs in Baton Rouge. If you haven’t been to this Instaworthy Asian-fusion restaurant, are you really living your best life? When BRCC opened, officials didn’t anticipate they’d enroll triple the students initially expected. Now with 285 faculty members and about 8,000 students, BRCC’s reach is spread across eight locations. But the Mid City campus remains the nerve center of it all. I know a lot of people are saying this is going to be the equivalent of Magazine Street, but I disagree completely. Government Street will always be a vital connector for people. 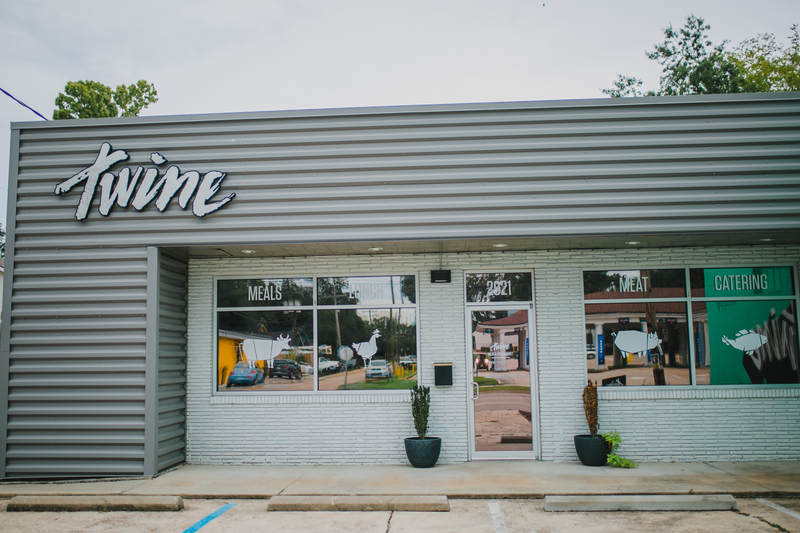 It’s going to be much more of what Old Metairie and Metairie Road is, where you have these nicer, local businesses that are doing things—the food, the beverages, the design studios, apartments—and then the neighborhoods help support that. Jeff Herman has seen what Government Street looks like at all hours. Back in the early days of Tiger Deaux-nuts, he’d start prep at 3:30 a.m. to ensure customers could get a doughnut or two (or 10) before work. 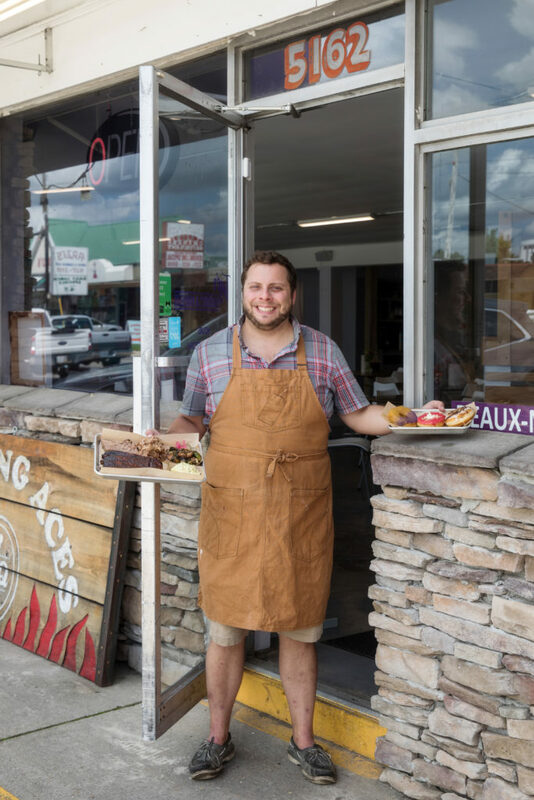 And with a recent merger of his other business, Smokin Aces BBQ, guests can now get a smoked brisket breakfast burrito, too. Click here to read our Q&A with Herman. 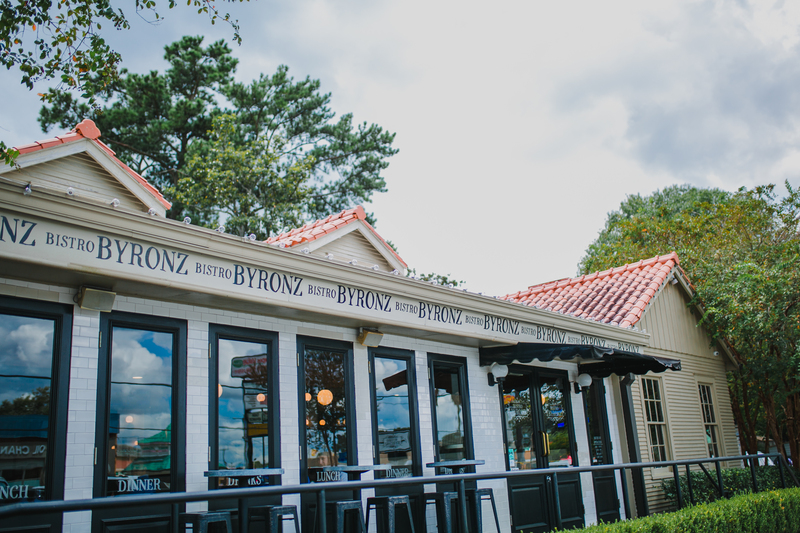 Billed as a Southern version of a quaint Parisian cafe, the Bistro Byronz restaurant empire’s reliable dishes were born here. 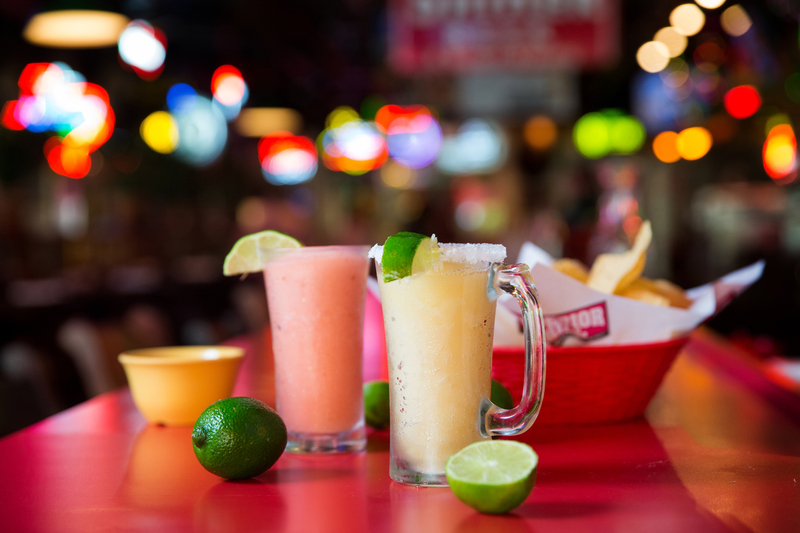 Superior Grill opened in Shreveport in 1983, but the Baton Rouge location made its mark quickly with a lively atmosphere and Cajun-Tex-Mex fusion. 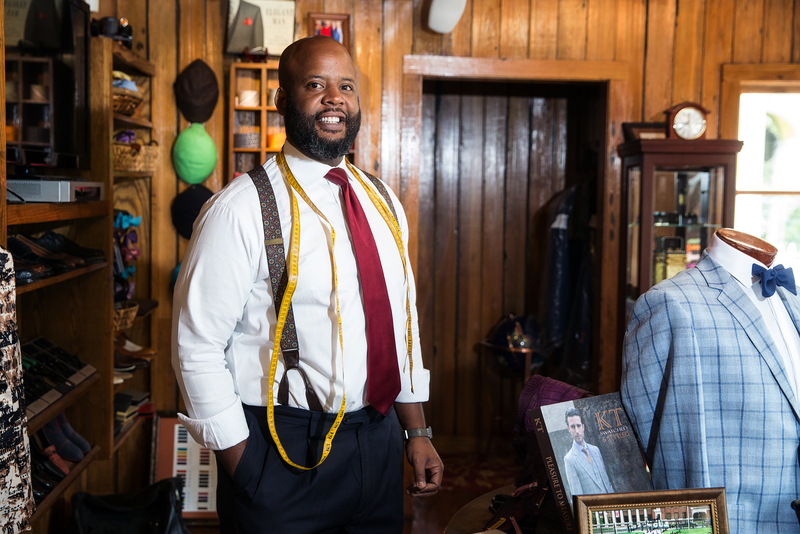 Geno Brown of Brown & Brown Custom Clothiers has been outfitting local athletes for years. Photo by Stephanie Landry. The clothing store sells and tailors men’s shoes and boots. 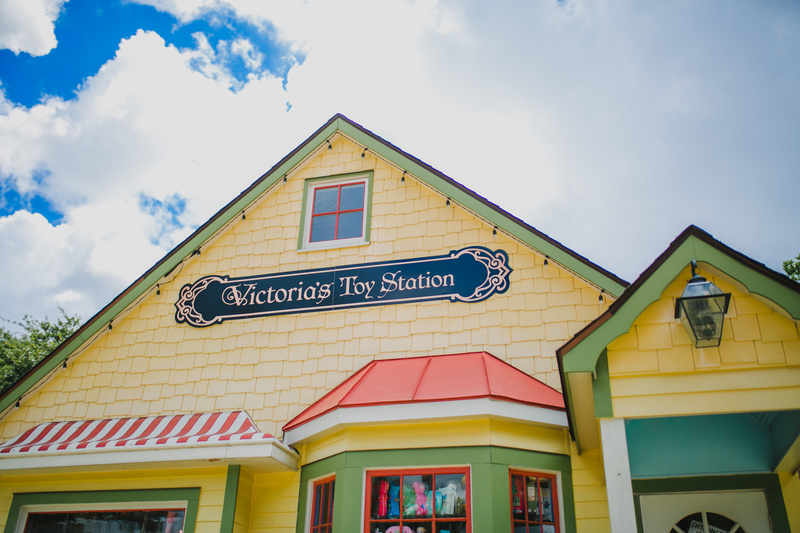 The eclectic toy shop sells LSU-themed outfits, hair accessories and stuffed animals. 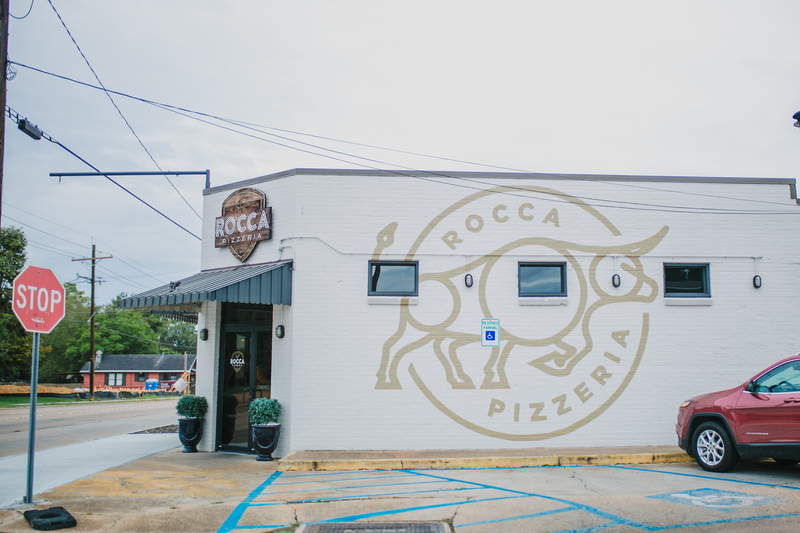 All the cash-only, rectangular-shaped pizza goodness you could want in one retro building. This new liquor store has made wine shopping a less stuffy experience, with bottles averaging around $15. I hope that the renaissance that’s happening right now, of course, continues. I don’t see anybody that’s moving in that doesn’t have an idea that they are going to be here for a long time. They are here for success. Whatever happens with Government Street—if the road diet works well or doesn’t work well—I don’t see it as a detriment to the businesses that are here. I see that people will adapt. 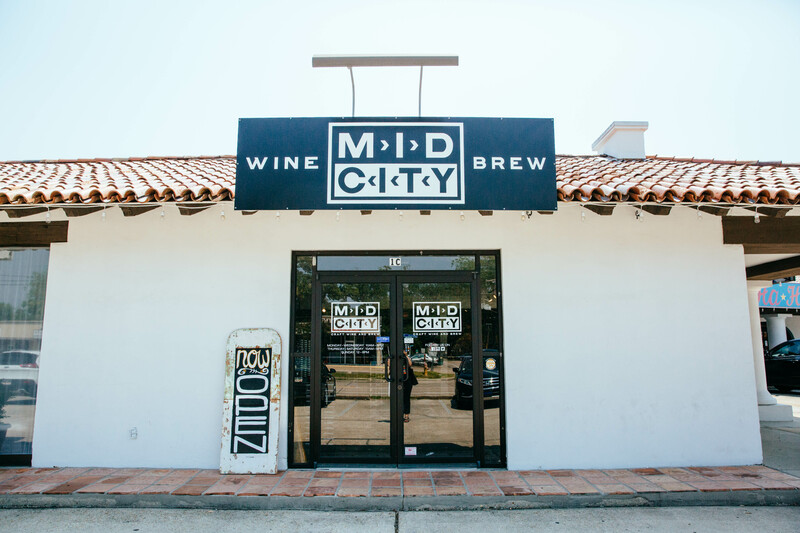 From the neighborhood’s biggest events to the Mid City Merchants Association itself, Liz Walker has had a hand in bringing those things to life. Walker grew up on Government Street. 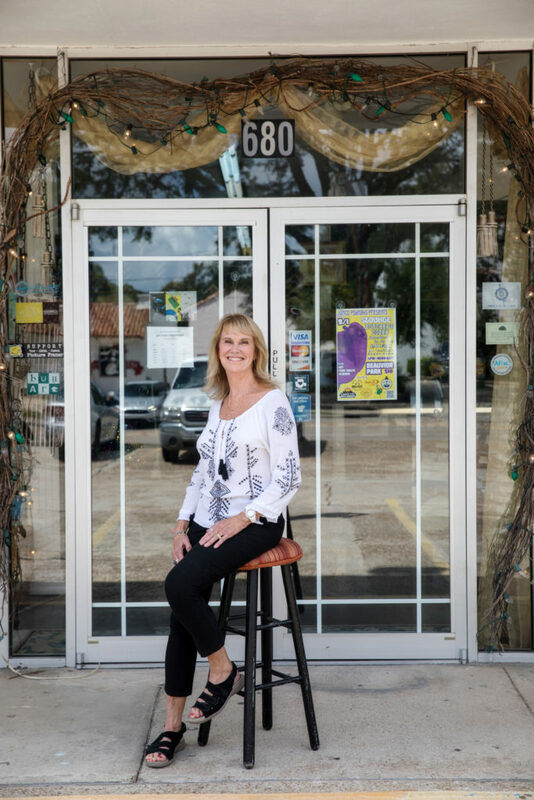 When she decided to start her art gallery and framing business, it was by chance that she found a vacant space in the Goodwood Shopping Center just a few blocks from her childhood stomping grounds. So it goes without saying she’s passionate about Mid City, having helped get the merchants association off the ground in 1991. She’s been a member of the board off and on ever since, and has been openly critical of its current leadership, which she says has dropped the ball on networking opportunities for new, small businesses. 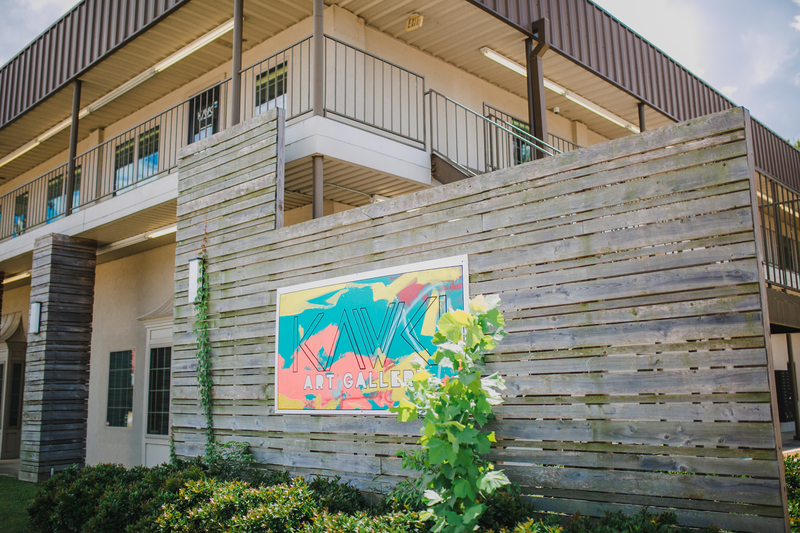 Walker’s Elizabethan Gallery has also led the way for two of Mid City’s most popular events. Her annual fall open house helped encourage neighboring businesses to host their own events, and thus White Light Night was born more than 20 years ago. Her spring art show the Friday before Mother’s Day? That led to Hot Art, Cool Nights. 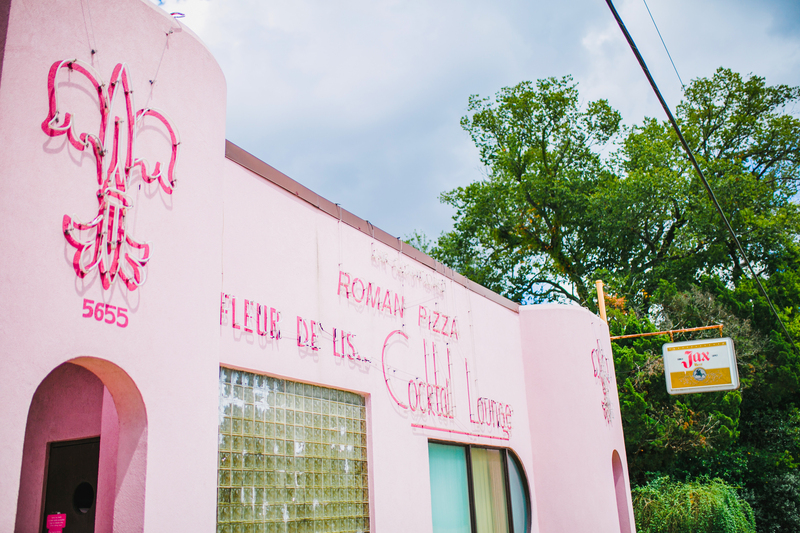 In a lot of ways, she might just be the cool, artsy mother of Mid City’s cultural growth. Click here to read our Q&A with Walker. We don’t have room for all the vibrant, diverse food this neighborhood dishes up on a daily basis, but here’s a small snapshot. Note: Dates reflect Mid City openings. A monthly outdoor gathering of local creatives and cooks. An annual walking tour of artists, musicians and chefs, assembled from the intersection of Government and 14th streets to Jefferson Highway at Goodwood Avenue. Ogden Park homeowners open their lawns and driveways up for this annual art festival. 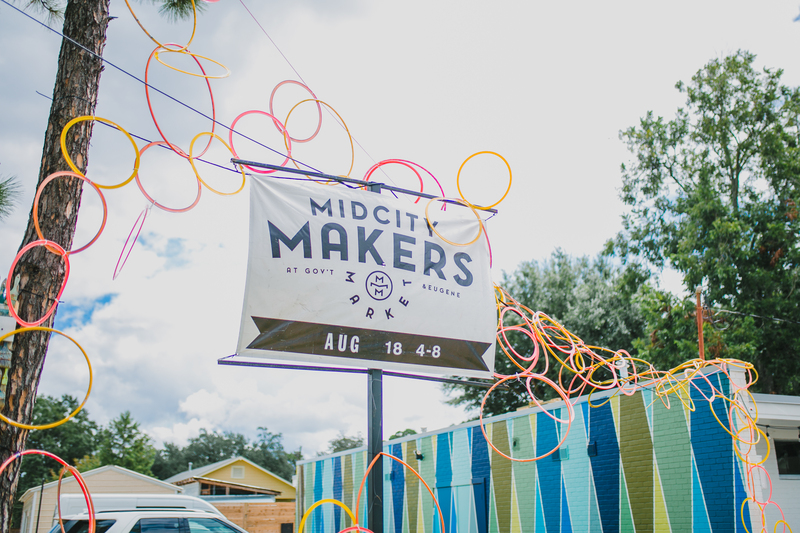 Mid City Studio gatherings introduce neighbors over coffee at changing locations. Baton Rouge’s newest Mardi Gras parade launched earlier this year. The family-friendly parade rolls down North Boulevard and ends at BRCC. It’s first and foremost a traffic-calming measure, according to the state DOTD. In January, construction crews began ripping apart Government Street and its sidewalks. Much of the 4.2-mile stretch of the state-owned road will be trimmed from four lanes to two with a center turning lane. The project attempts to make the street safer for pedestrians, bikers and motorists. For the city, it’s also a chance to beautify one of our most popular corridors. Early iterations included turnouts for bus stops and parallel parking, but that proved difficult. The city has encouraged new businesses to design their properties with parking in the back, a la White Star Market. The final phase is tentatively set to wrap up at the end of 2019. This article was originally published in the October issue of 225 Magazine.